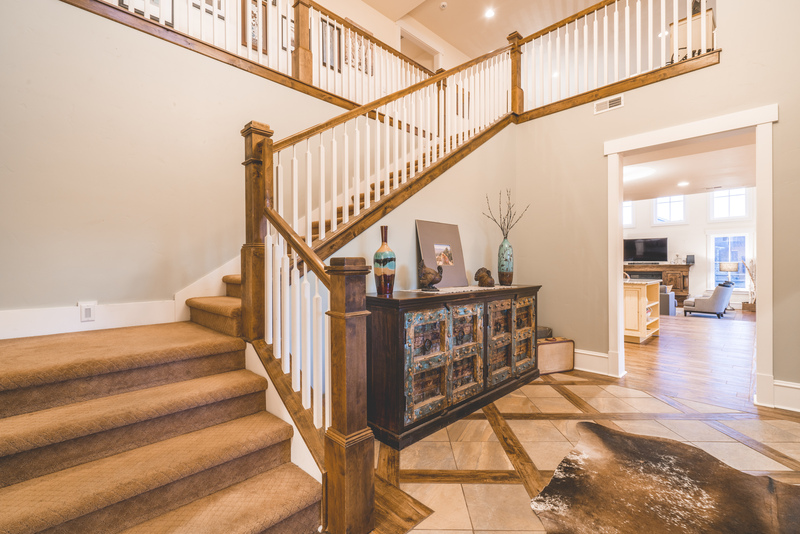 Welcome to 4846 Old Meadow Lane. 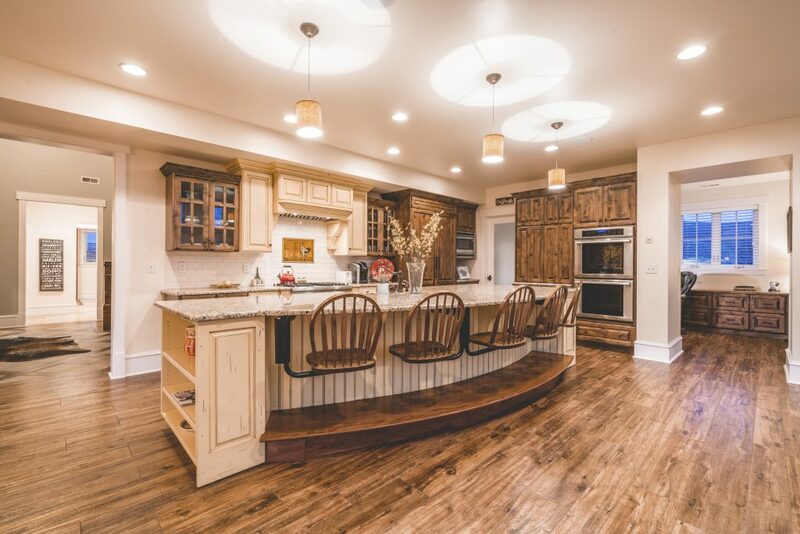 From the high, vaulted ceilings, to the warm tones of the wood floors, natural lighting, and sumptuous cabinetry, walking into this Old Ranch Neighborhood property feels like a comfortable “welcome home.” With 2.2 acres of privacy, and 5 bedrooms, 6 bathrooms, plus separate loft and office spaces, there is ample room to spread out, and enjoy. The main level leaves nothing to be desired. 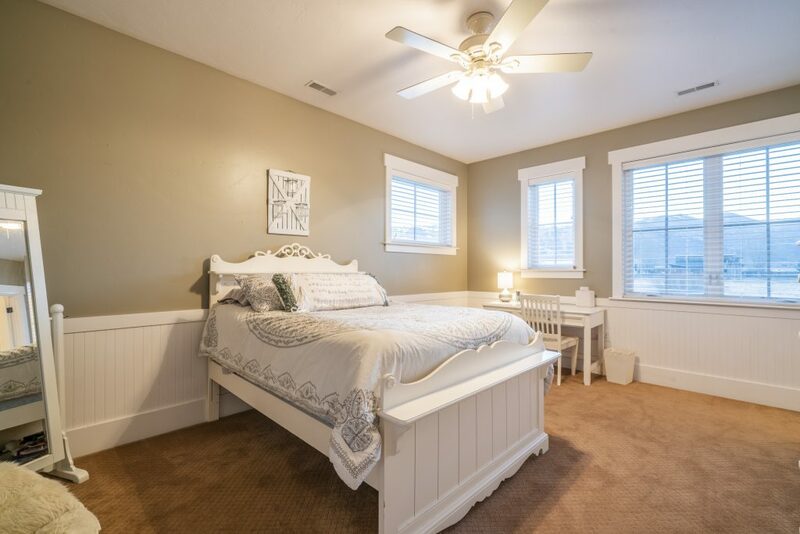 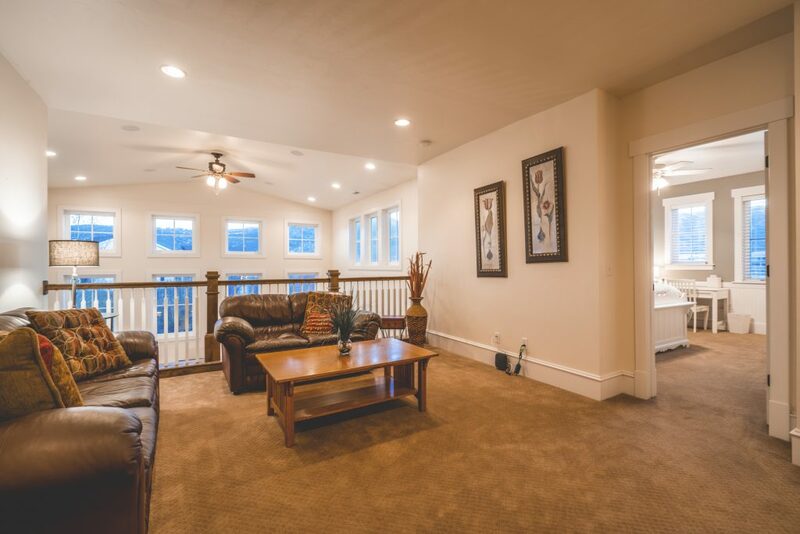 There are two family living areas (one of them being a fantastic family room complete with floor-to-ceiling windows), and an additional den with access to the back porch and jacuzzi. 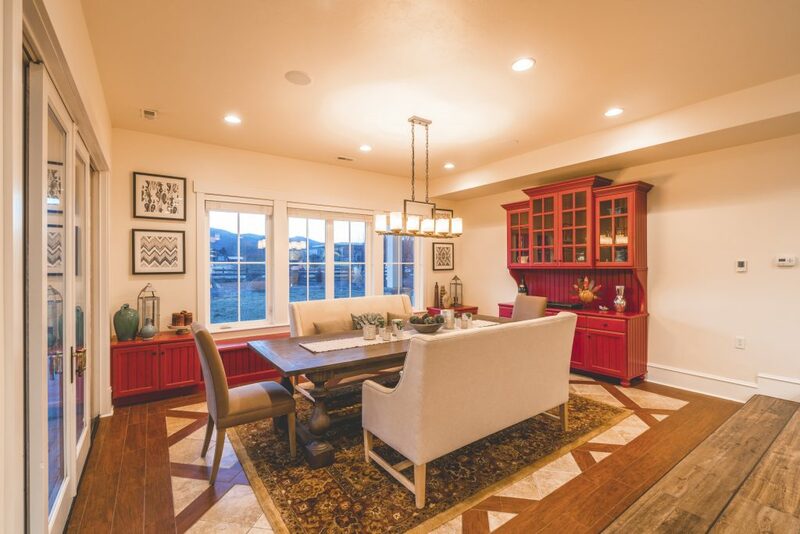 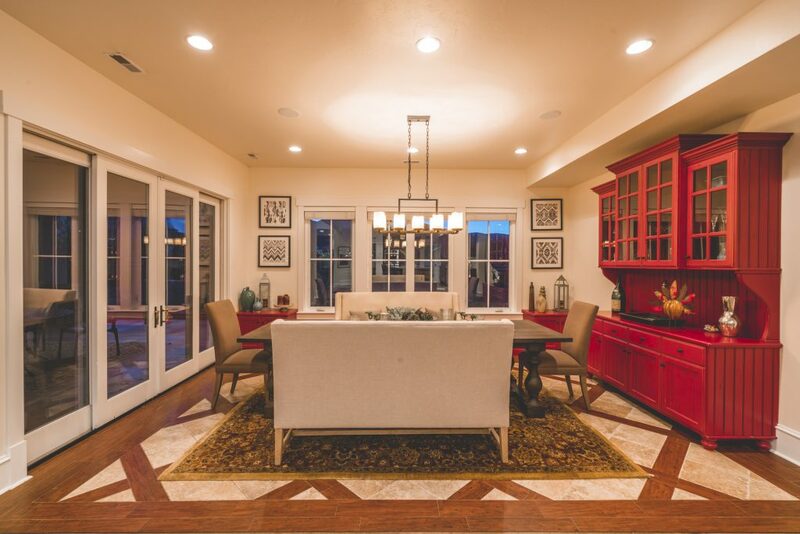 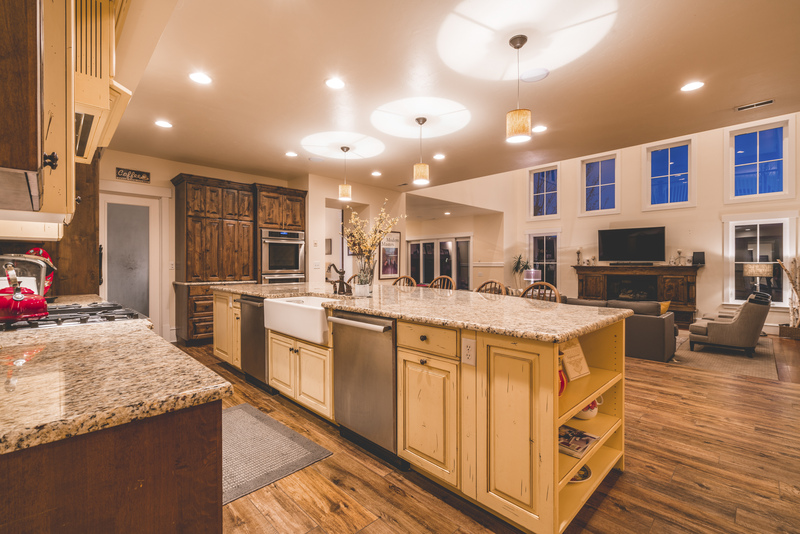 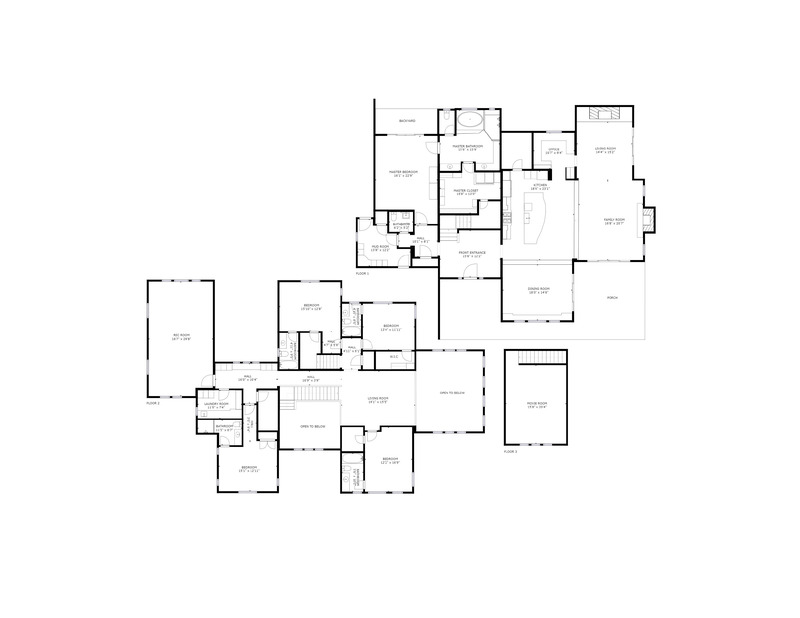 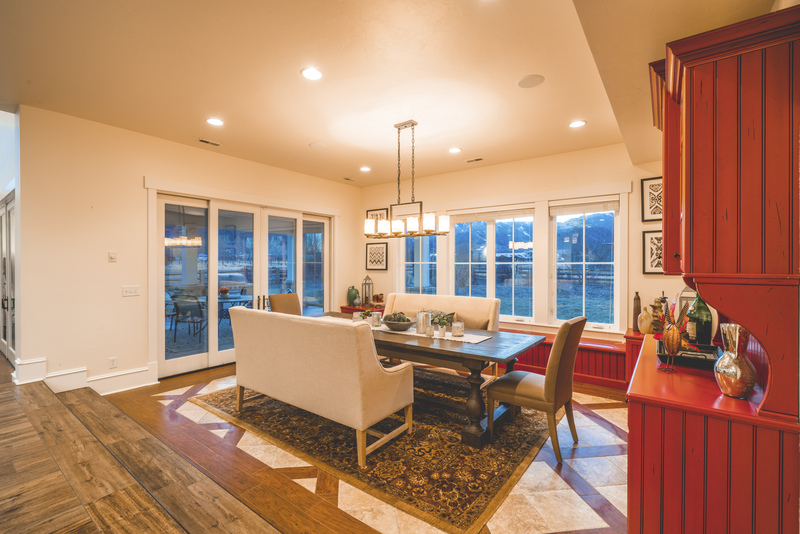 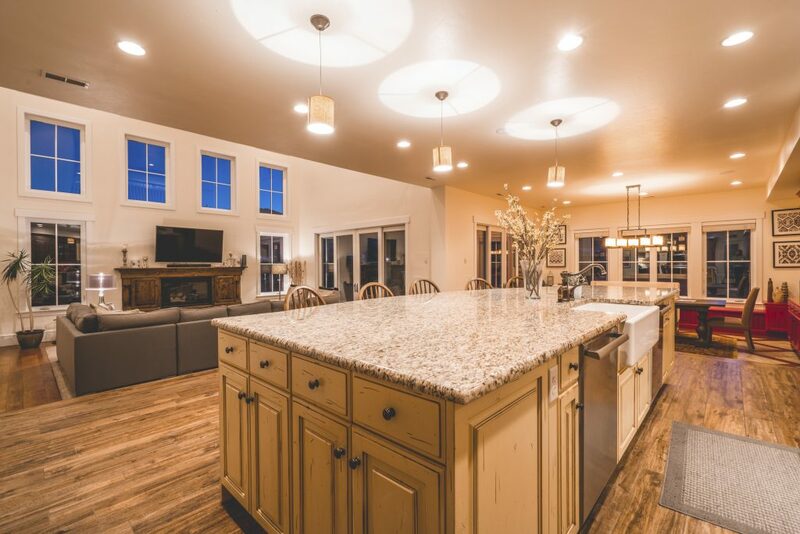 Also on the main level, you can find the kitchen (equipped with a breakfast bar, dual ovens, and gas range), a formal dining area, and the luxurious master suite. 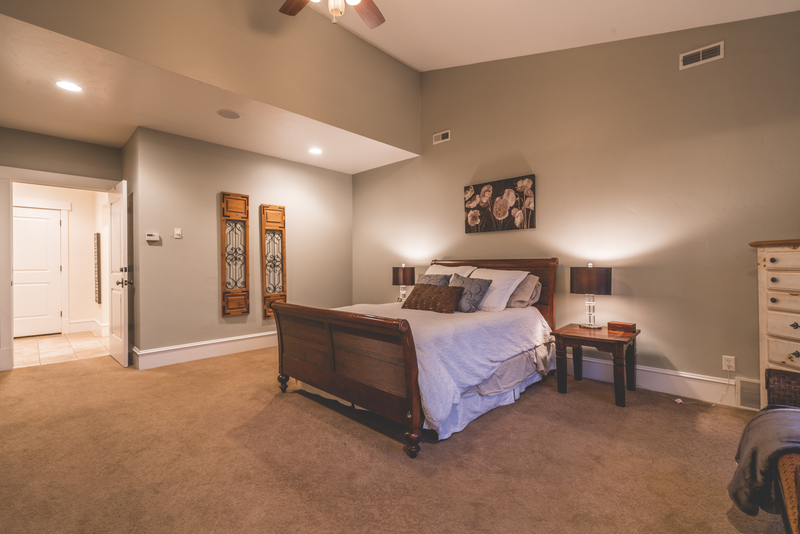 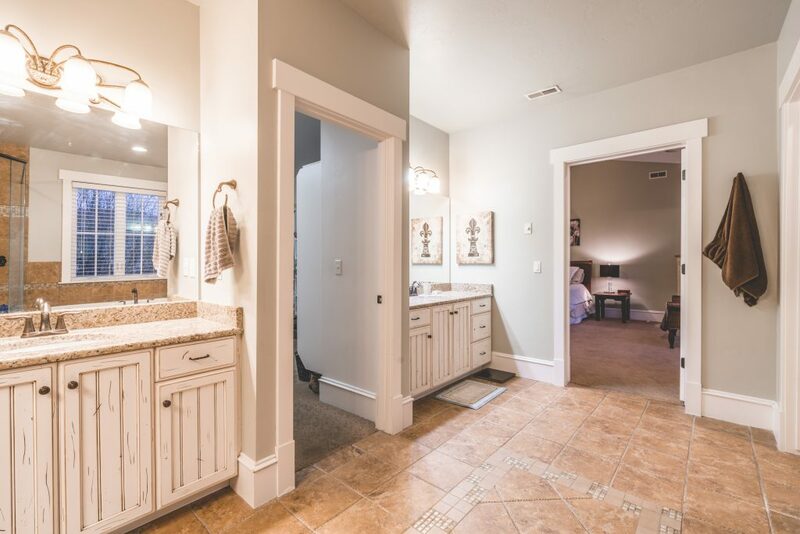 The master suite includes dual, his-and-hers vanities, and a sizeable walk-in closet. 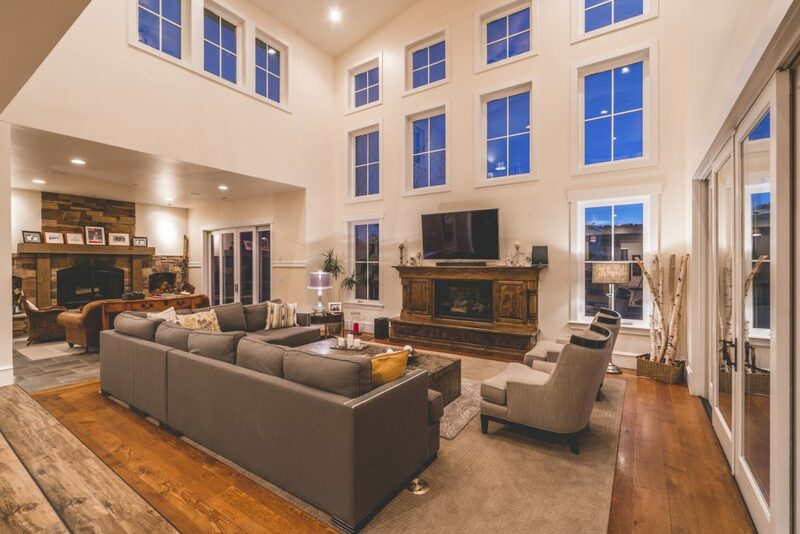 On the second level you’ll find the remaining 4 bedrooms, with their adjoining bathrooms, a loft space which overlooks the abundant family living area below, and another large room that can be used for whatever you want. 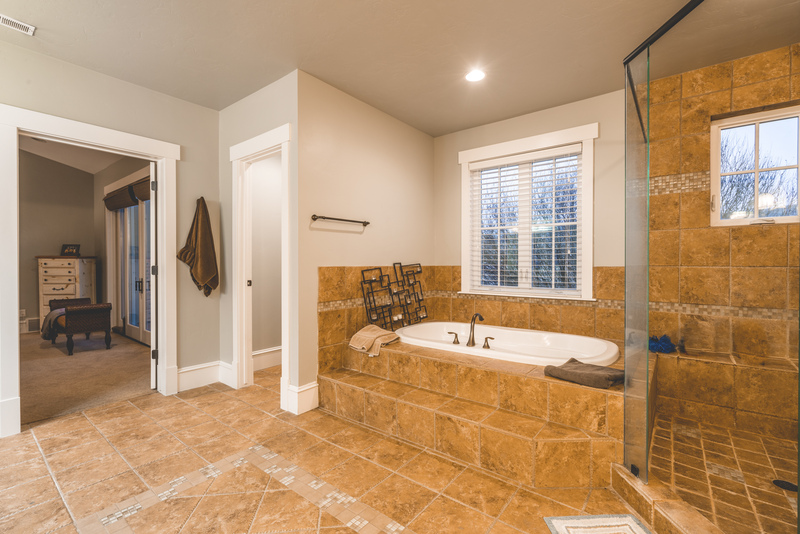 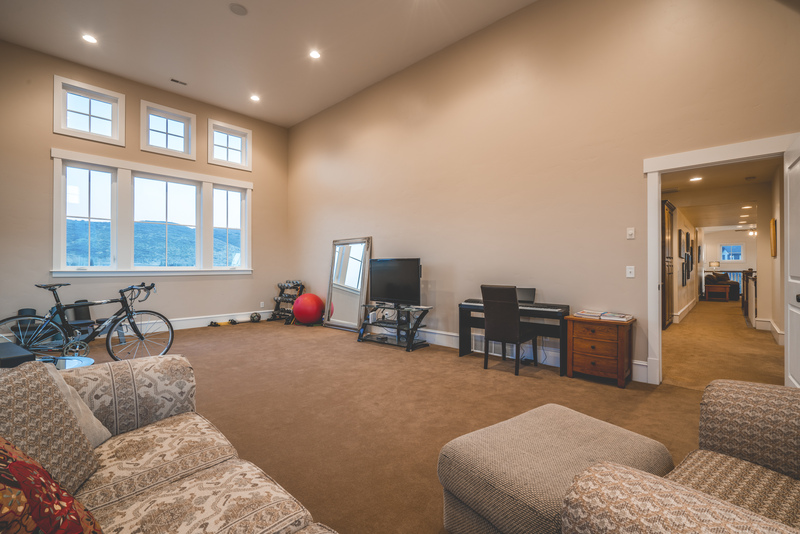 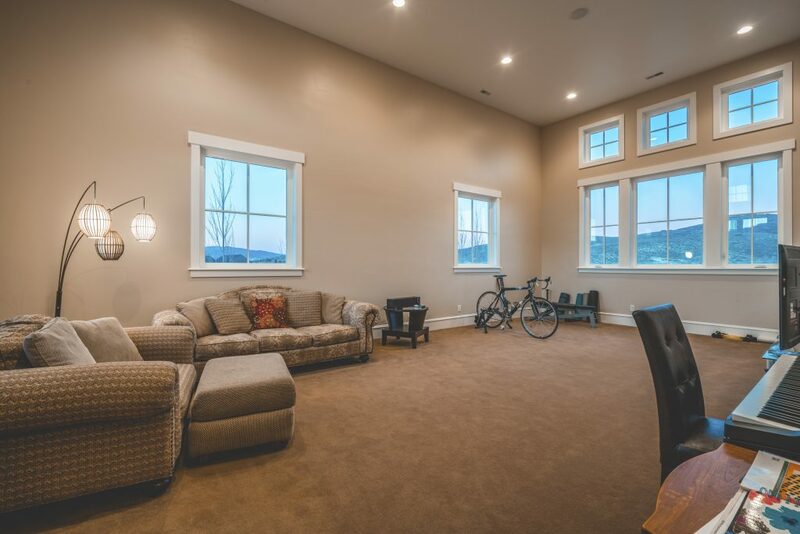 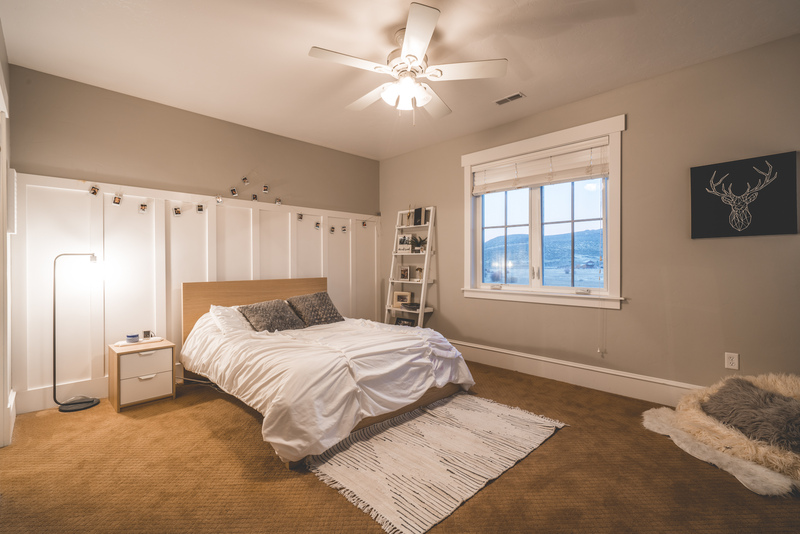 Think gym, recreation room, or hobby room - the possibilities are really endless. 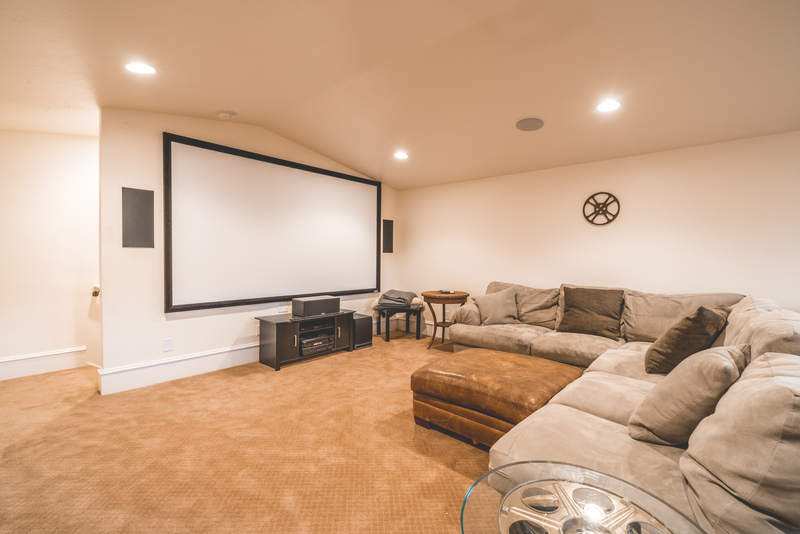 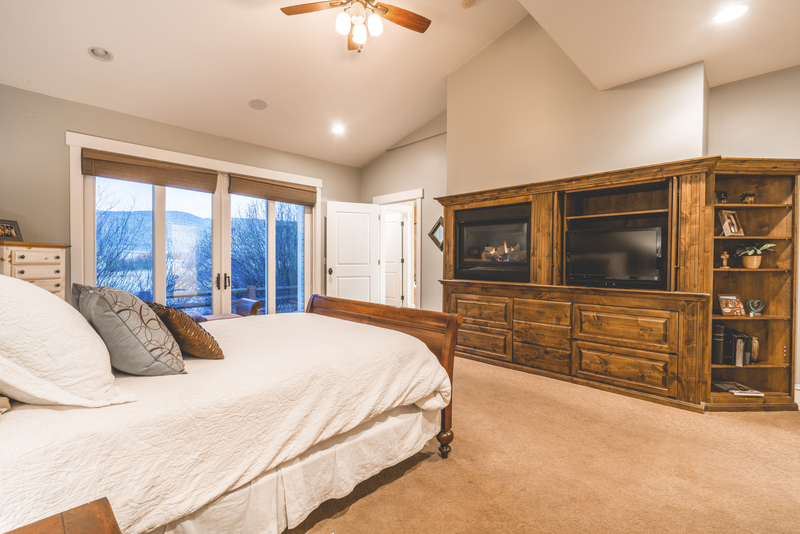 All of these indoor luxuries, including a fully-equipped theater room and two gas fireplaces, will leave you feeling relaxed in your home paradise. Pick your view: Mountain or Meadow? 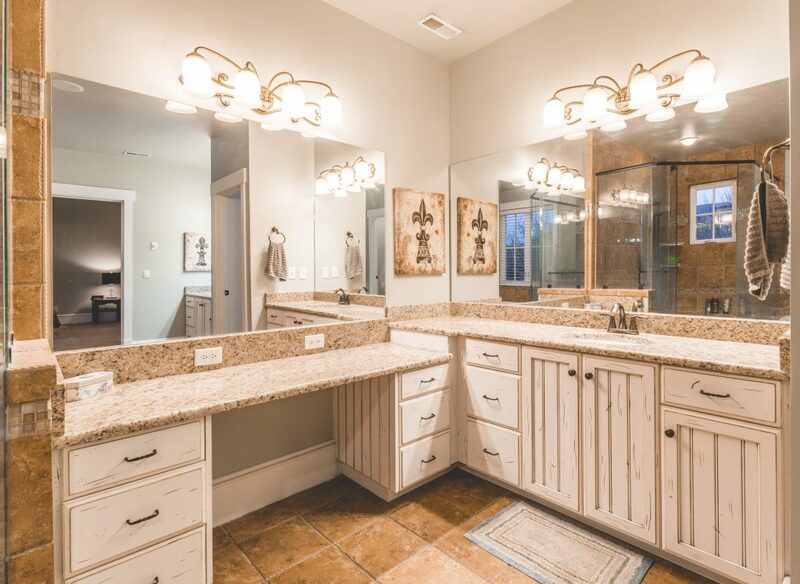 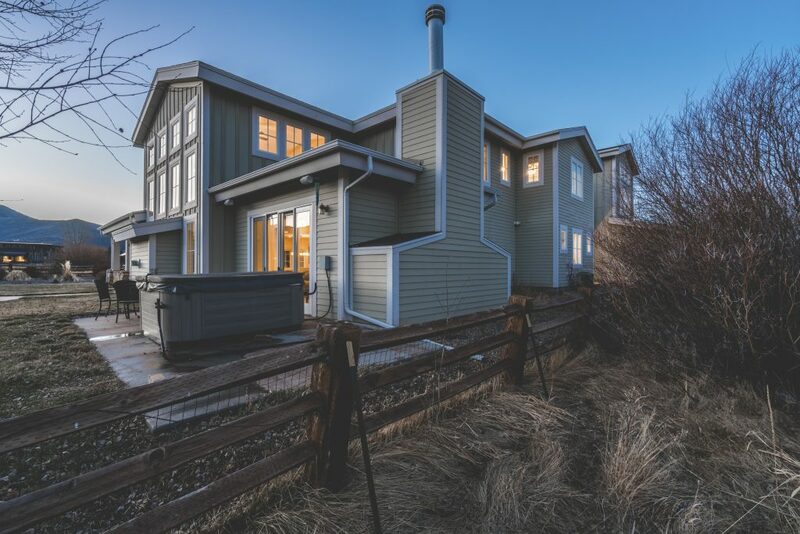 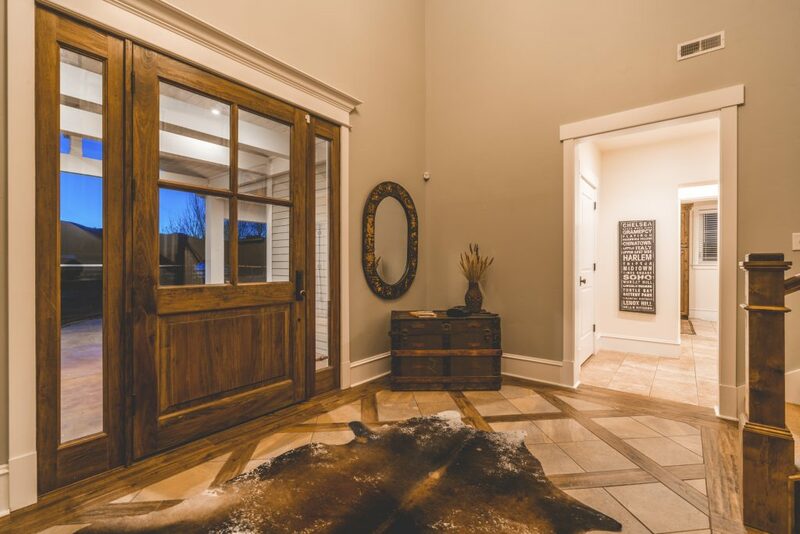 Outdoor features that shouldn’t be missed are the outdoor firepit, an oversized 3 car garage, the protected open space surrounding the property ensuring lasting privacy, and the tranquility that comes with living on Old Meadow Lane (a private, dead-end road). 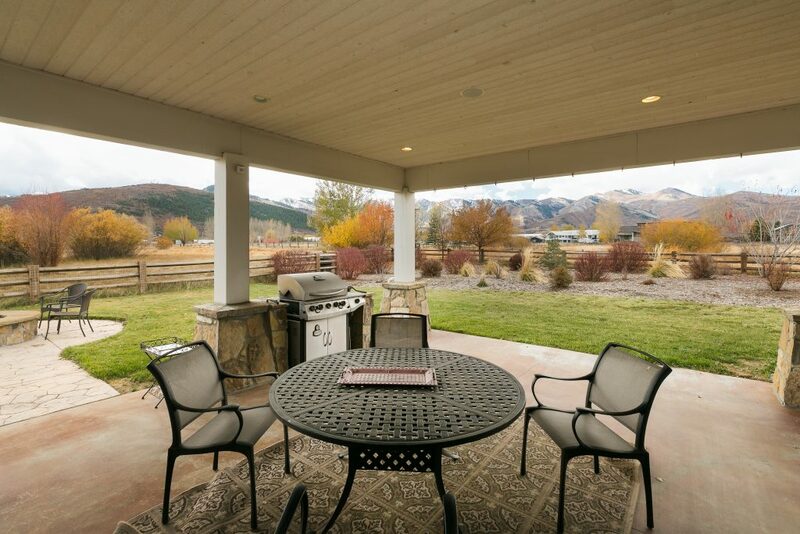 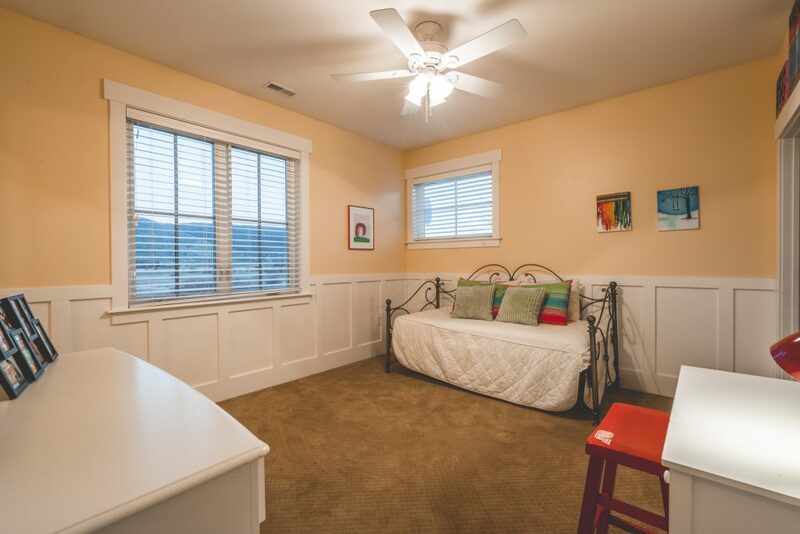 Quick access to Willow Creek Park, Schools and Ski resorts. 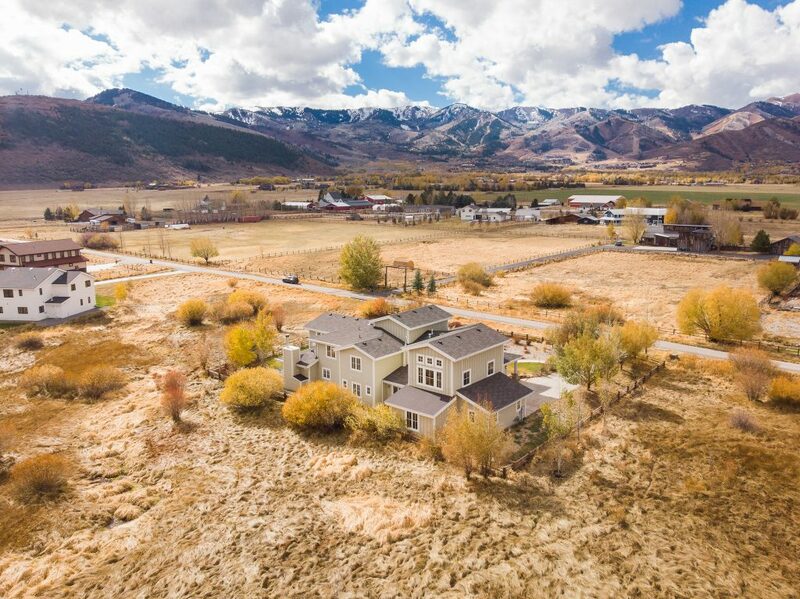 Fabulous Ski Resort and Meadow Views. 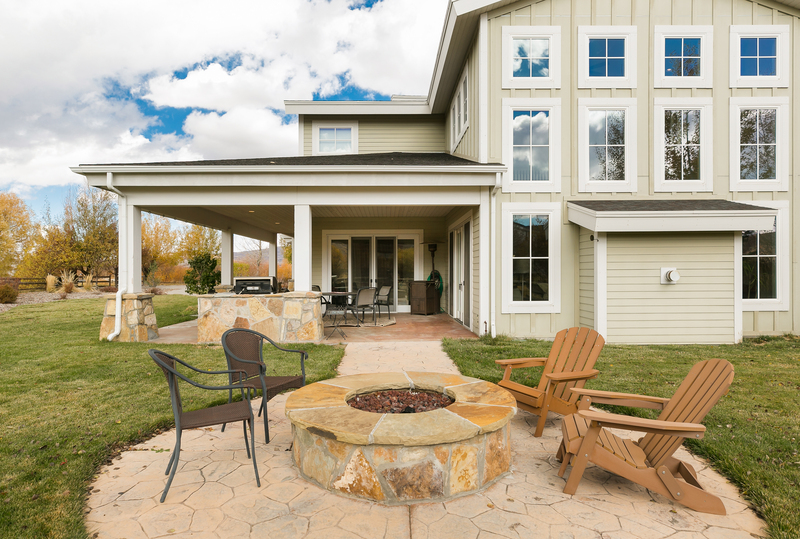 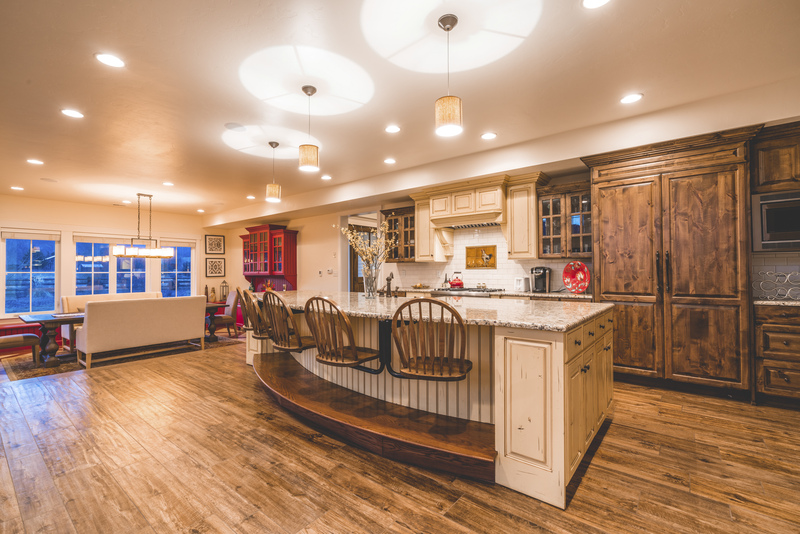 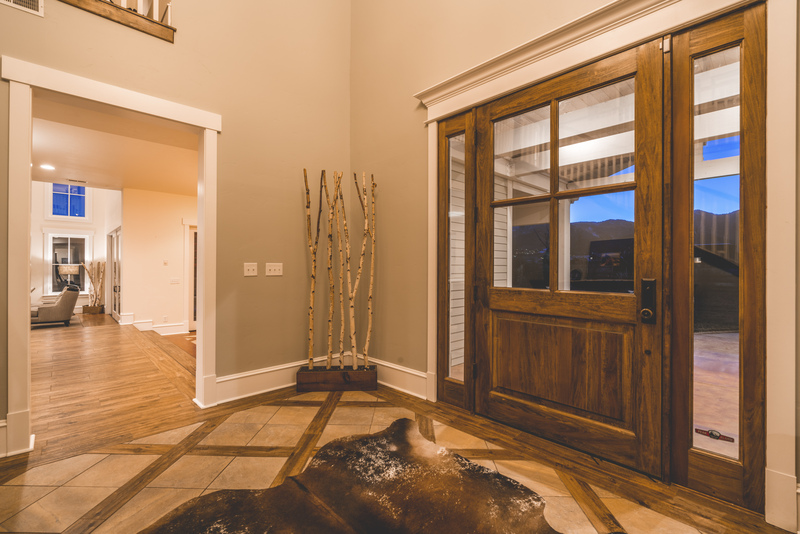 Ready for your personal tour of 4846 Old Meadow Lane? 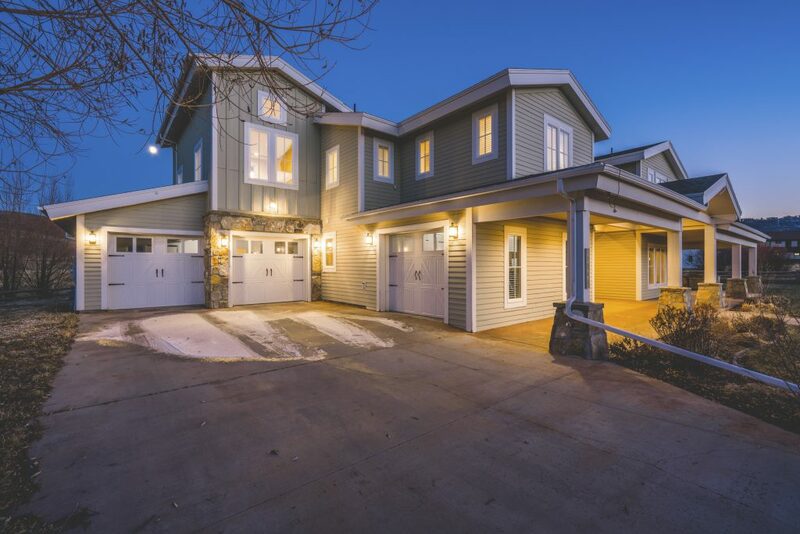 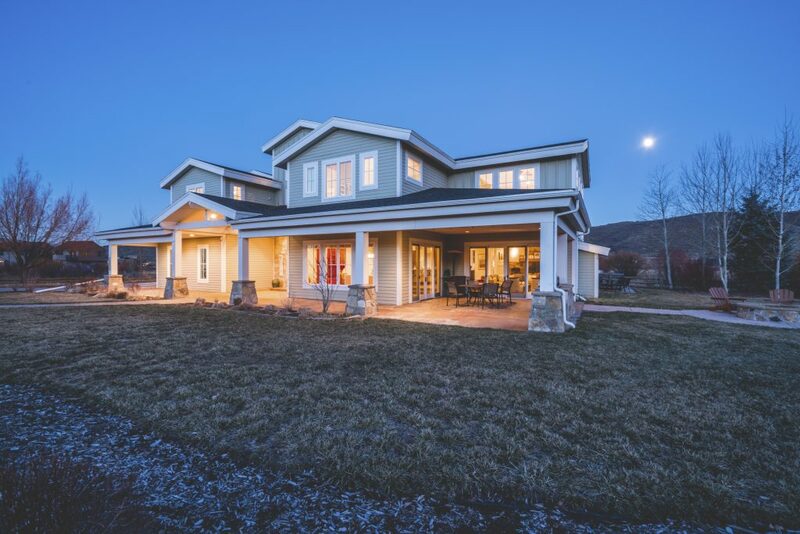 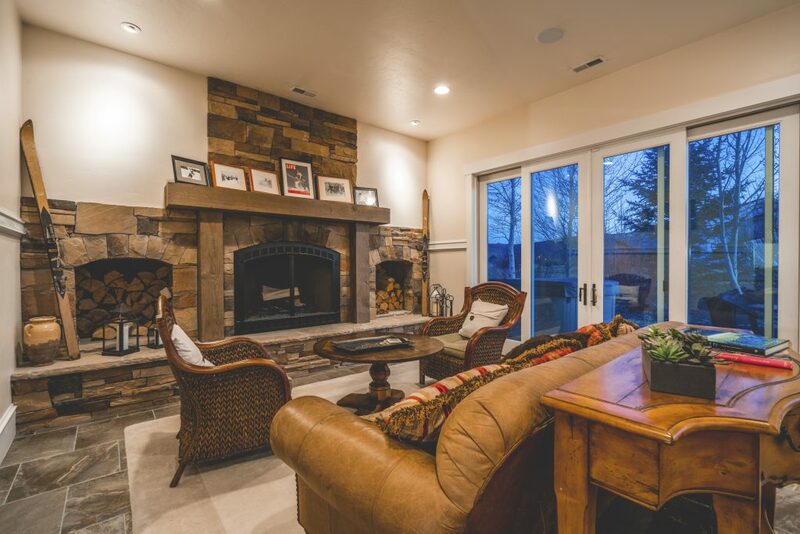 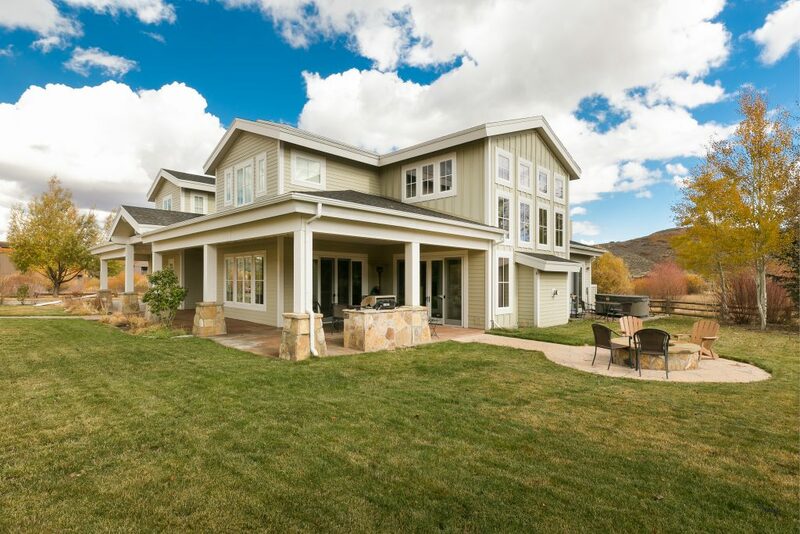 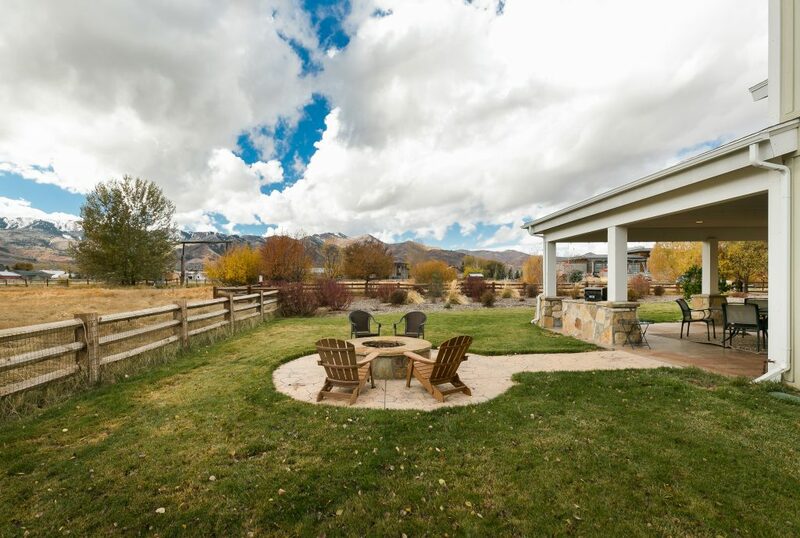 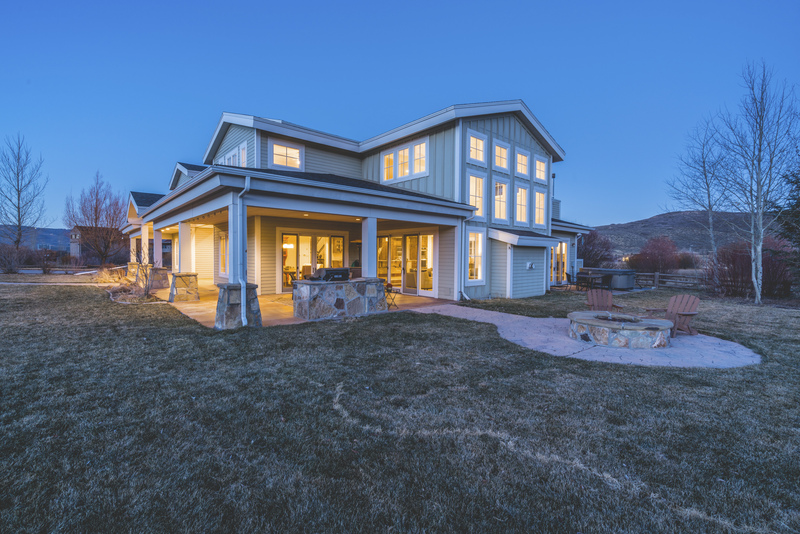 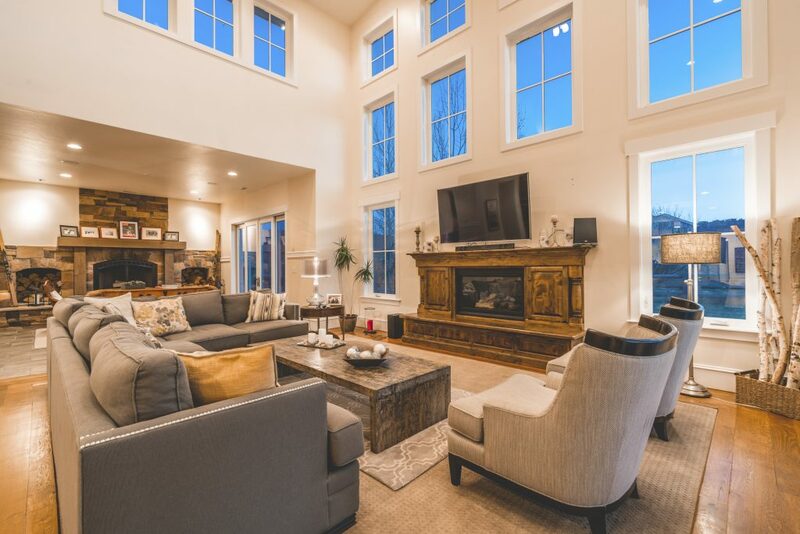 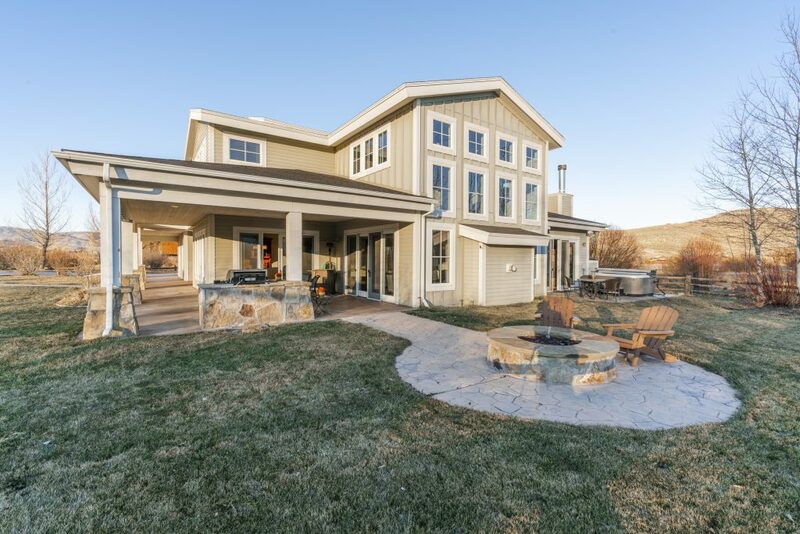 Feel free to reach out to me with any questions you have or to set up a time for your personal tour of this beautiful home at 4846 Old Meadow Lane in Park City. 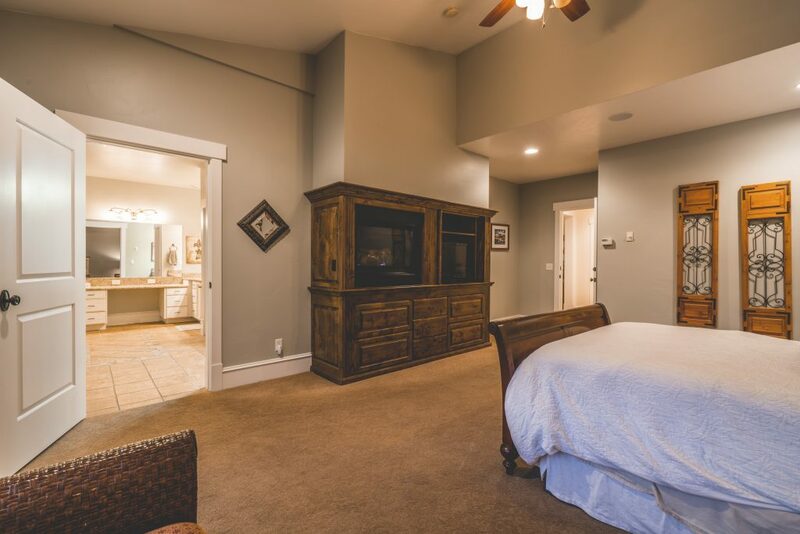 If you aren't in the local area to tour, you can still tour the property with our virtual realty experience. 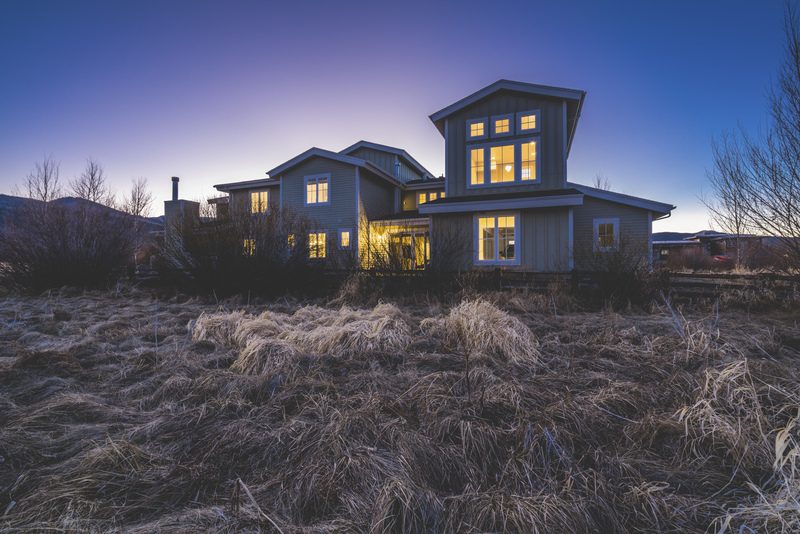 It's simple: just send me your address and I will send you a pair of VR goggles so you can experience the home for yourself.